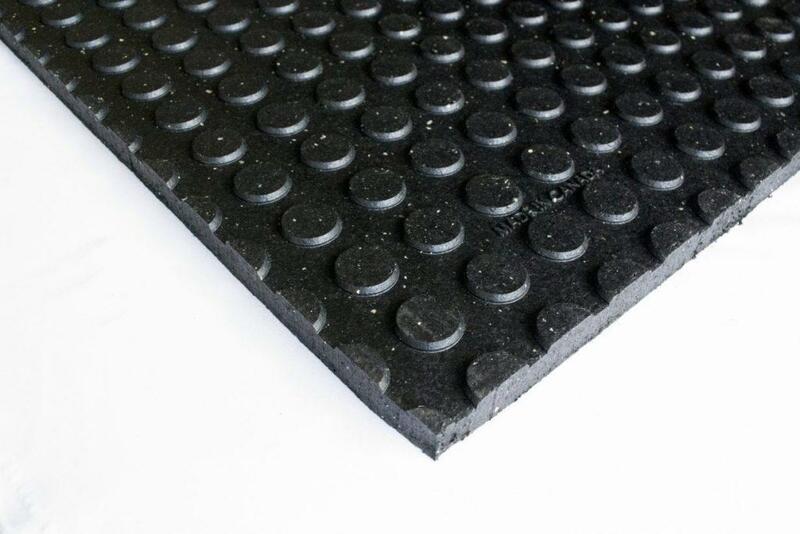 We offer several rubber products that will help to prolong the life of your space and protect your animals from injury and excessive strain. 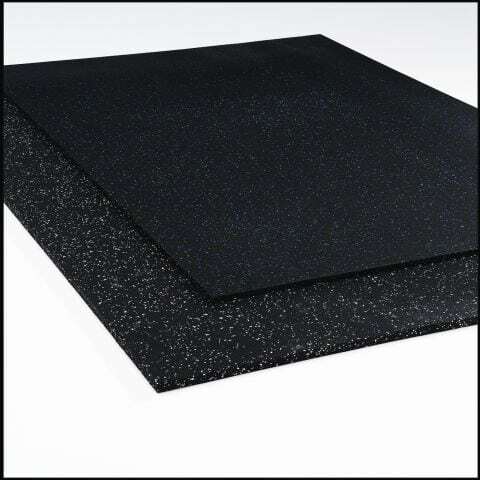 Our stall mats, trailer mats, and barn flooring products are easy to install, clean and maintain, and are extremely durable. 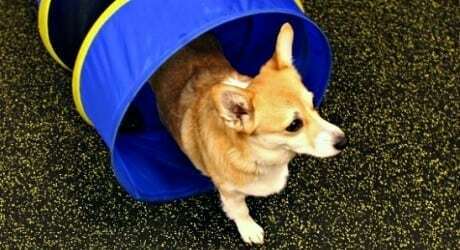 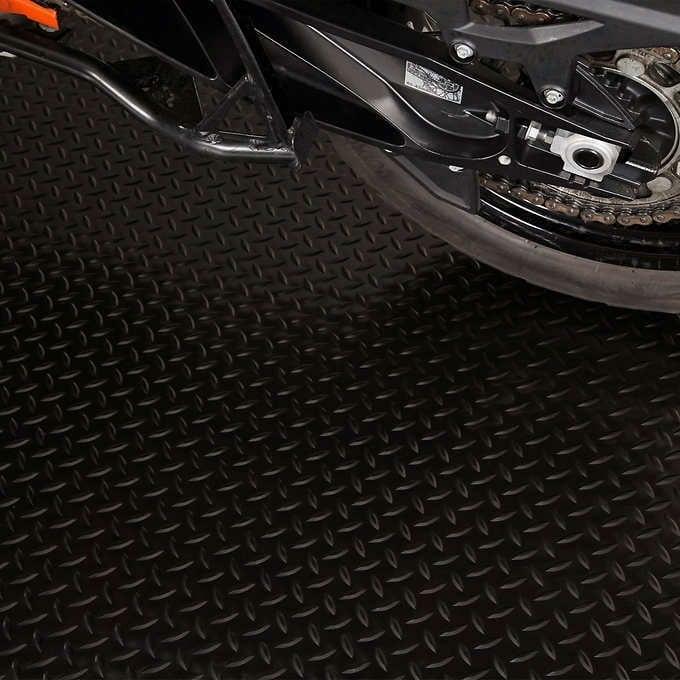 They also offer anti-slip, anti-shock, and cushioning capabilities. 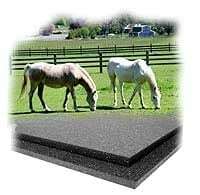 Our rubber surface products are perfect for equine flooring, horse stall mats, trailer mats, dairy and parlor cow mats, wash mats, and even equestrian riding arenas. 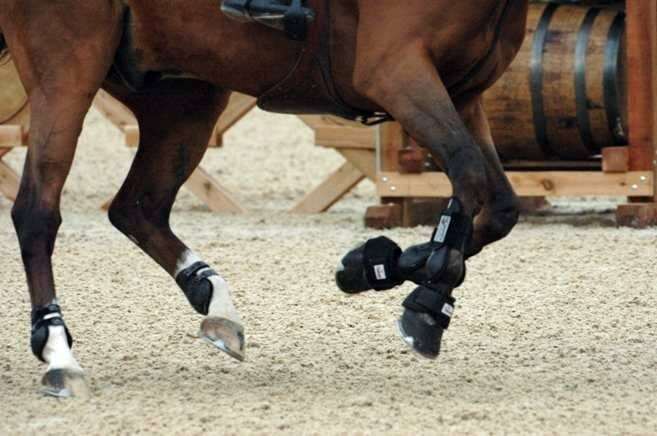 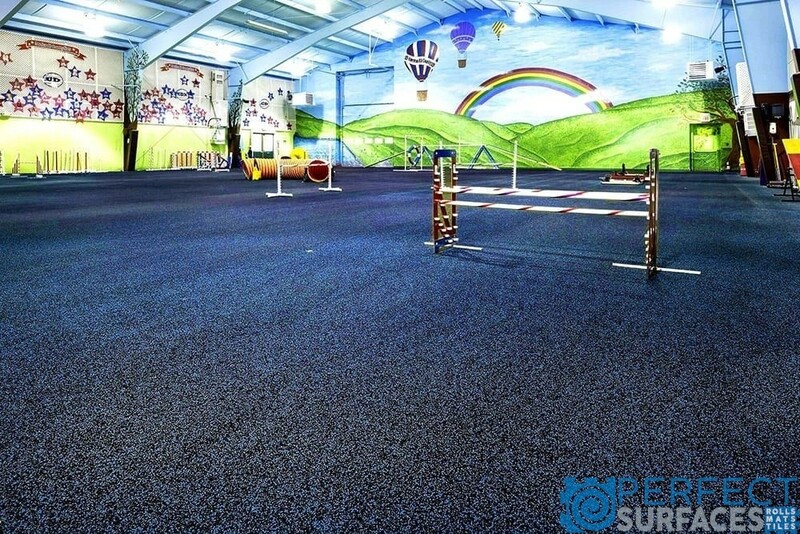 Keep those hooves healthy & happy with our superior rubber flooring options. 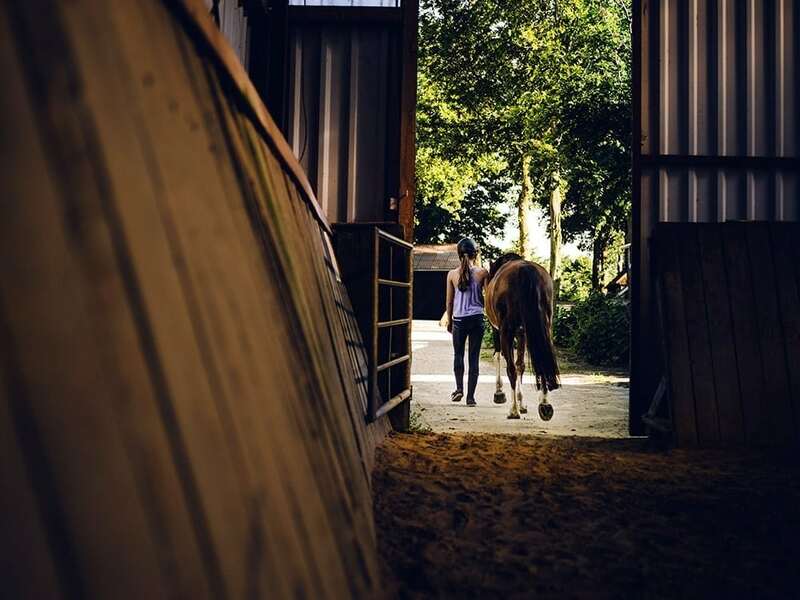 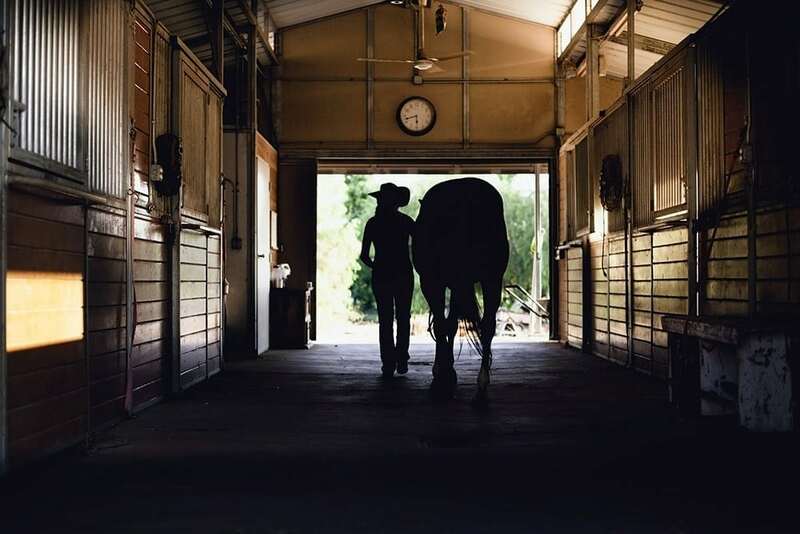 We realize that for many animal and agricultural facilities – particularly equestrian facilities – having a clean, uniform aesthetic is important. 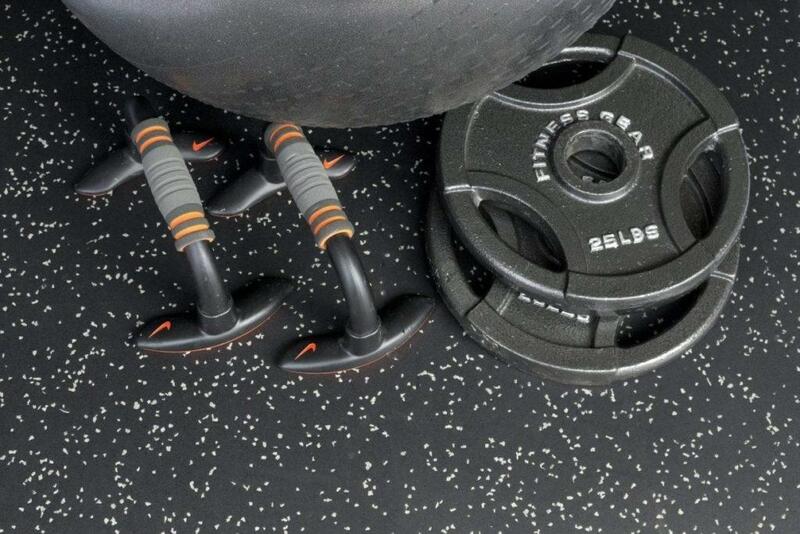 Our products are tailored to fit whatever your specific aesthetic needs may be. 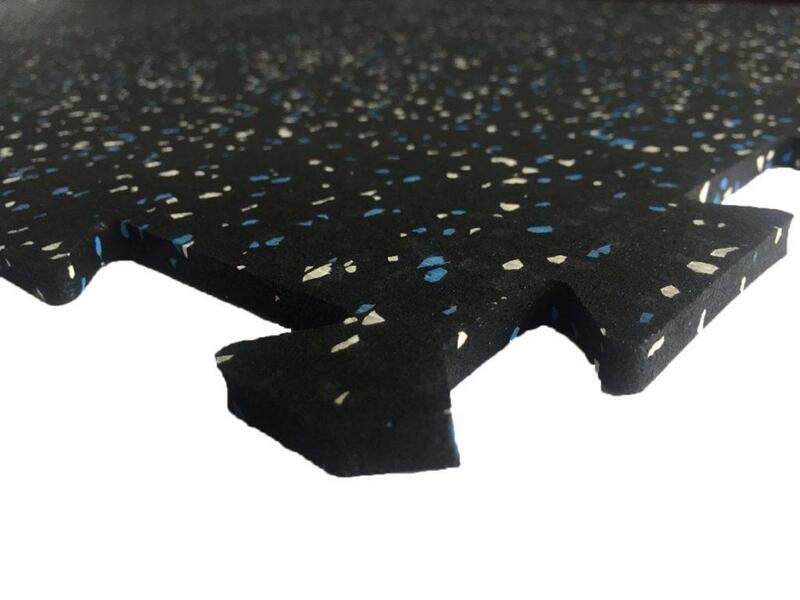 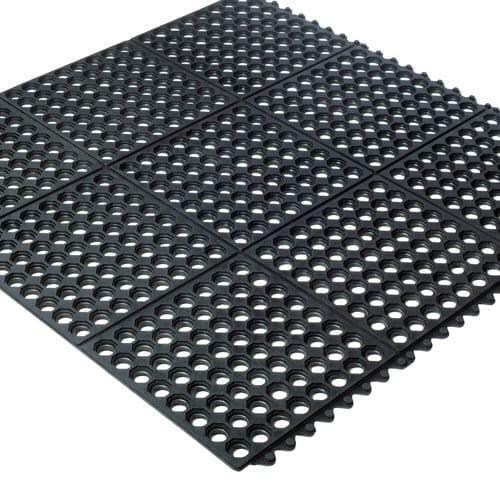 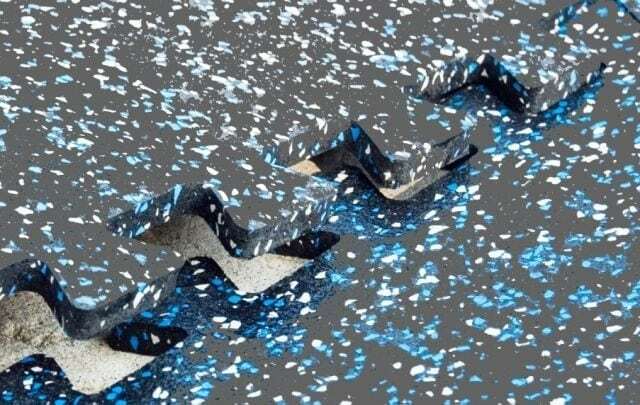 Not only are our stall mats and barn flooring products extremely durable and easy to clean, but they come in many attractive colors and speckling designs. 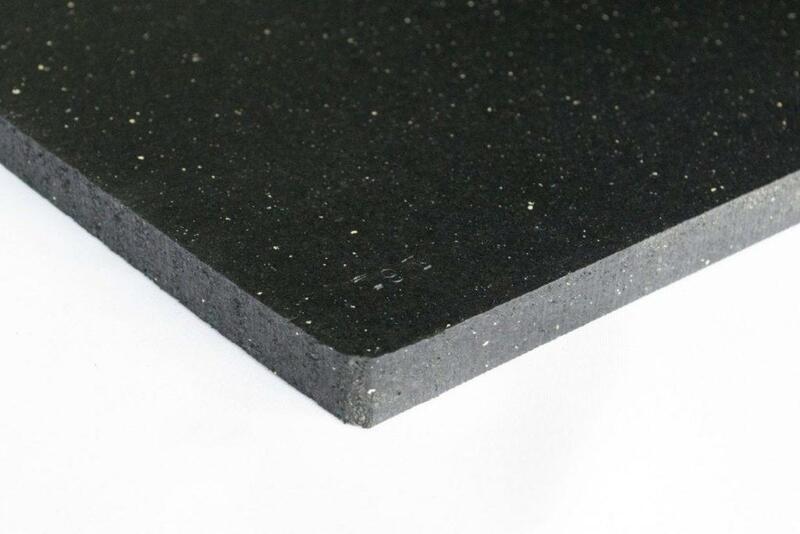 All of our products are made in North America and are eco-friendly. 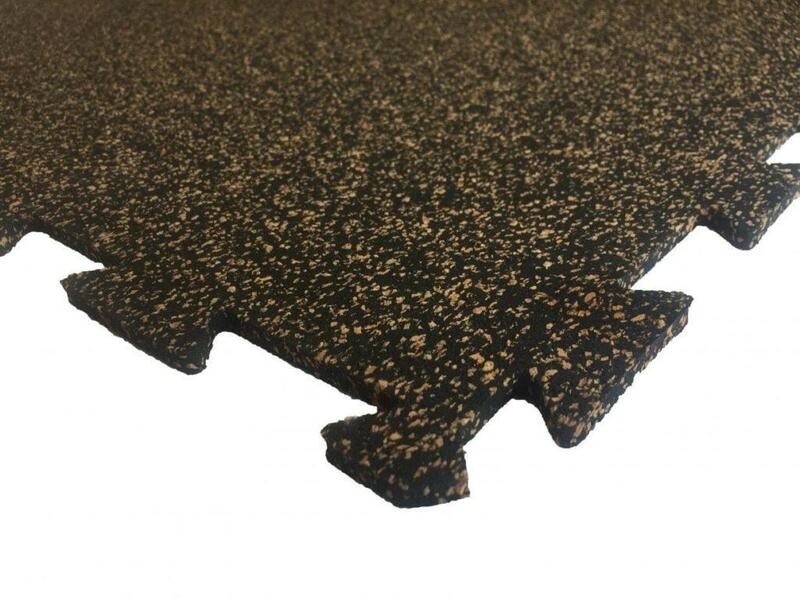 We use recycled rubber materials whenever & wherever possible, and make sure that all of our floor surfacing products are of premium quality – no cheap imports here! 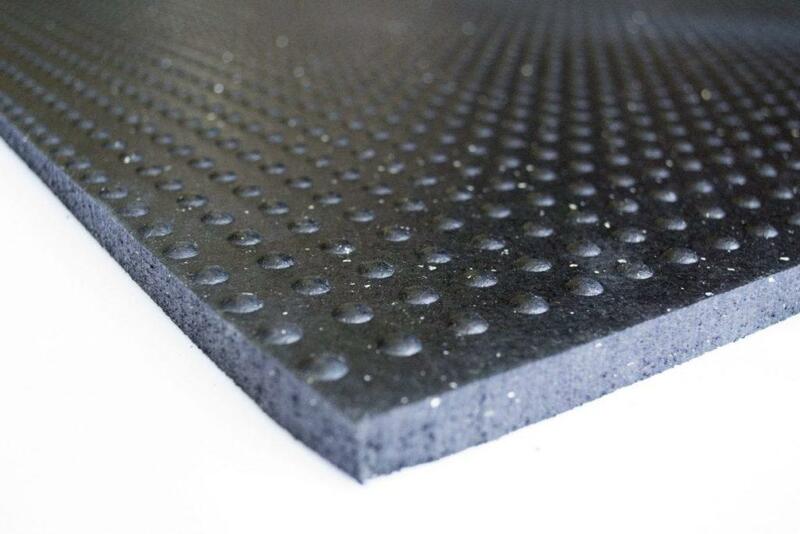 You can be confident that your rubber flooring solutions are local and sustainable when you choose to purchase from us. 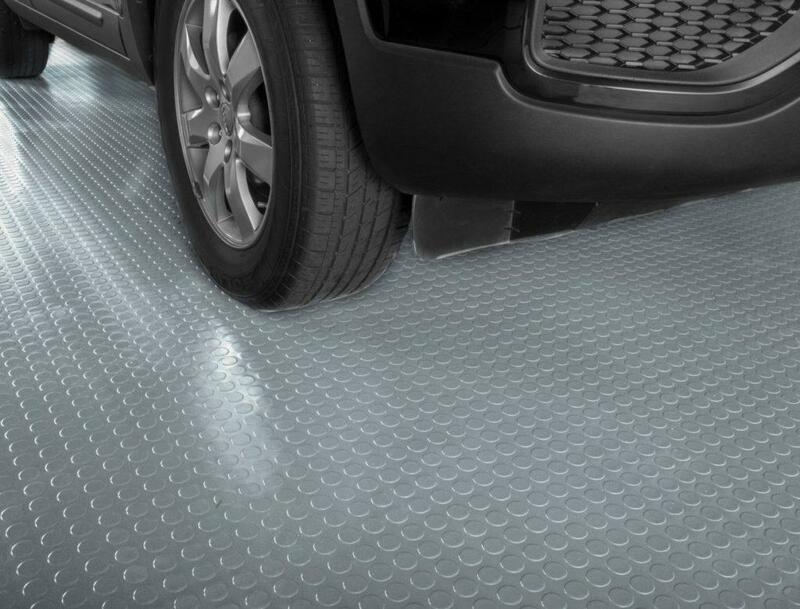 Save time and money with simple, easy installation procedures. 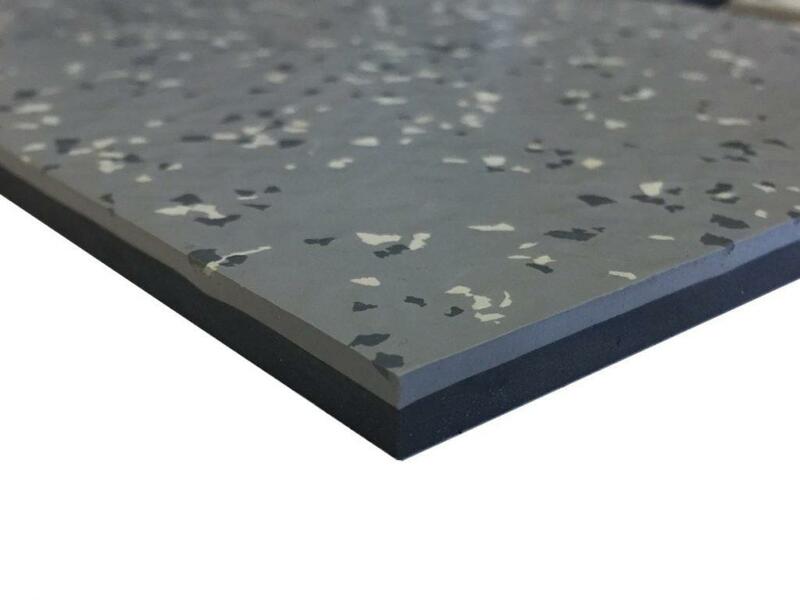 Our flooring surfacing products are easy to install and maintain, and many of our products offer quick, easy snap & lock installation methods.